Which of the followings is an anaerobic bacterium? 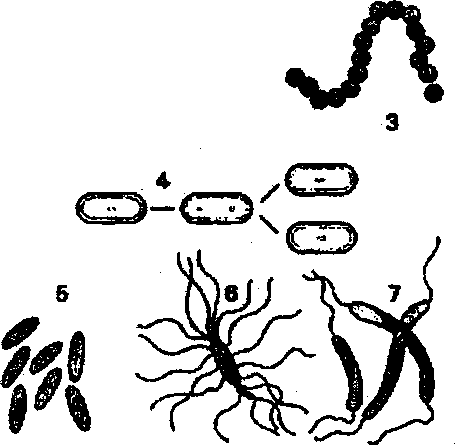 Which of the followings is non-aerobic bacterium? Which of the followings fixed nitrogen in waterlogged soil? the root of Casurina, Pinus and other plants. NH3 are the intermediate compounds.